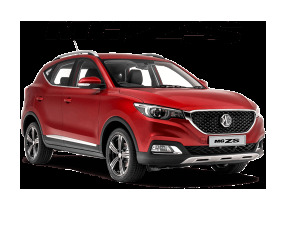 View Our Latest Offers we have available from at Cranbourne MG.
View the great range of quality vehicles at Cranbourne MG today! 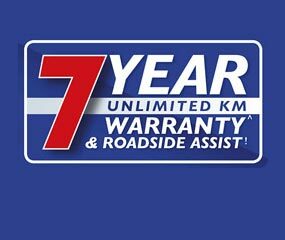 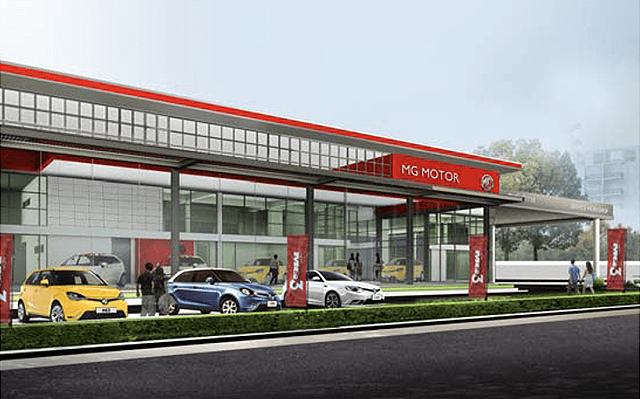 Book your next service performed by our fully trained technicians, at Cranbourne MG.
Find out more about MG's 7 Year Unlimited Warranty at Cranbourne MG. 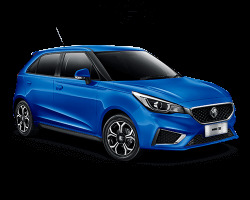 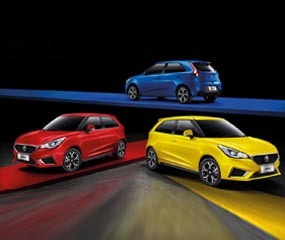 The new MG3 Auto has arrived. 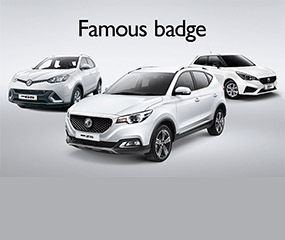 Experience Style, Performance and Personality at Cranbourne MG today. 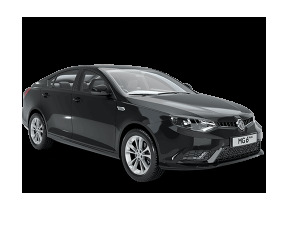 The MG6 Plus has an oversized cabin with all the room and advanced features you and your family need to enjoy every drive. 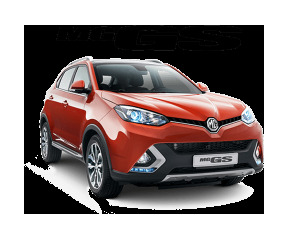 Introducing the MG GS. 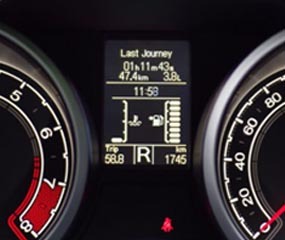 This British designed and engineered mid-size SUV has got good times in its genes. 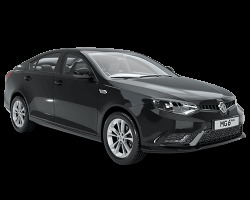 We appreciate you taking the time to visit Cranbourne MG online. 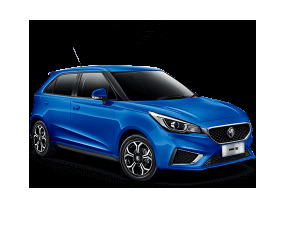 Whether you live in Melbourne or anywhere in the Region of VIC, if you're shopping for new or used MG cars in Cranbourne, it is worth making a quick trip to Cranbourne MG. Head to 215 South Gippsland Hwy, Cranbourne VIC to browse our collection of new and used vehicles including the MG3 Hatch, MG6 Sedan, MG GS mid-size SUV and MG ZS compact SUV. 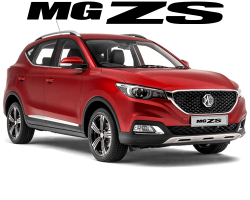 If your local Melbourne MG dealer doesn't have what you're looking for, head our way to check out a great selection of new and used vehicles today! 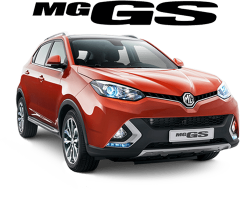 Alternatively visit our virtual showroom to see the latest online special offers, book a service or order MG Genuine Parts and Accessories from our comprehensive catalogue.